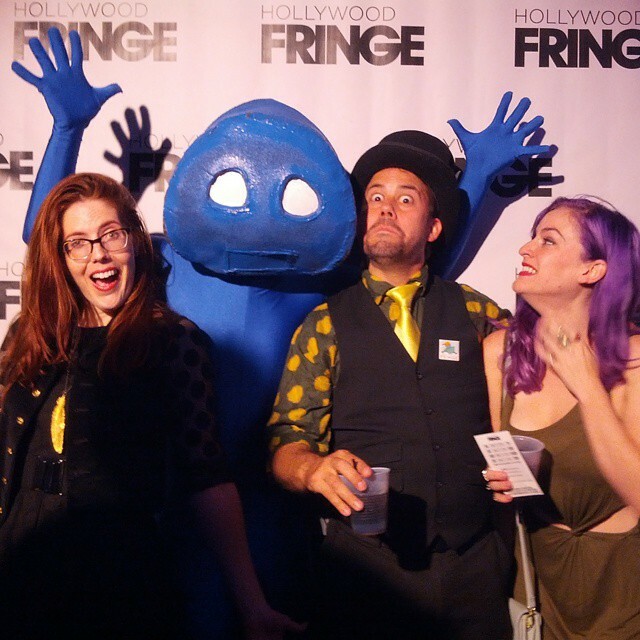 Theatrical happening to promote ARTEL's production of "Kharmful Charms" was captured by LAWeekly. 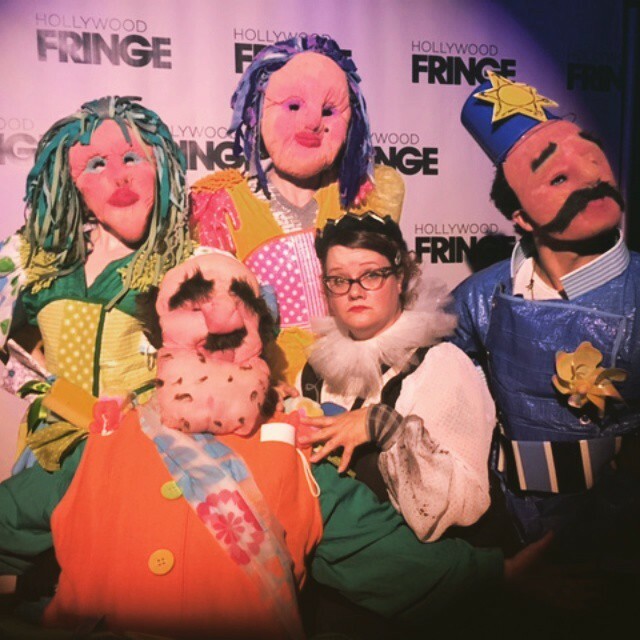 As an actress, theatre deviser, puppeteer and occasional clown, Julia has performed at the Center Theatre Long Beach, [Inside] the Ford, the Odyssey, and countless small theaters and unconventional spaces around Los Angeles. She is an Associate Artist with the Rogue Artists Ensemble and a member of New American Theatre (formerly Circus Theatrics). As a full-time puppeteer, storyteller and arts educator at the Skirball Cultural Center, Julia aims to bring a bit of magic into the lives of children visiting as students and as spectators. Julia recently performed as a Puppeteer for sold out performances of the Long Beach Opera's Candide, receiving rave reviews from critics and audiences alike. "Stagehands magically become puppeteers, enlivening the bounce of a musical in which all manner of bodily harm is inflicted, yet without the fear of blood being spilled." Julia has also appeared a guest performer, playing the role of Amelia Earhart with the Latin-GRAMMY Award-winning Indie Children's Rock sensation, Lucky Diaz and the Family Jam Band! Julia's work with the Rogue Artists Ensemble has ranged from performer to movement coach to collaborator. 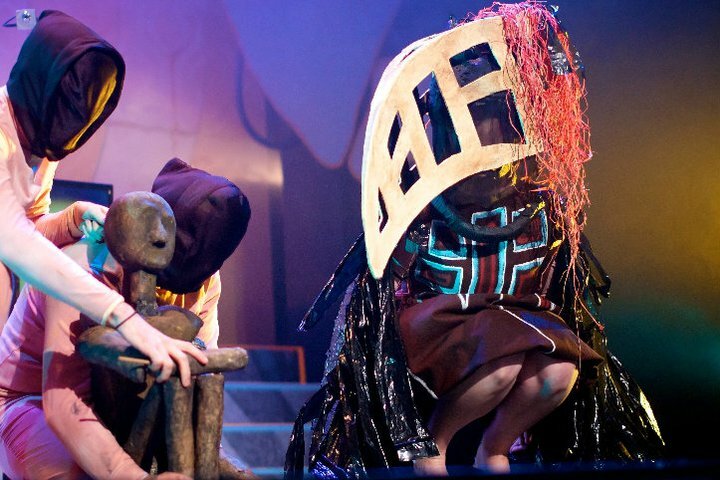 As a performer in their quintessential hyper-theatrical production of Hyperbole:origins, Julia brought to life characters and creatures from origin folklore on stage at [Inside] The Ford. As part of the creative development team of Shakespeare(ish), the Rogue's pieced together iconic scenes from Shakespeare's complete works with an unconventional twist. 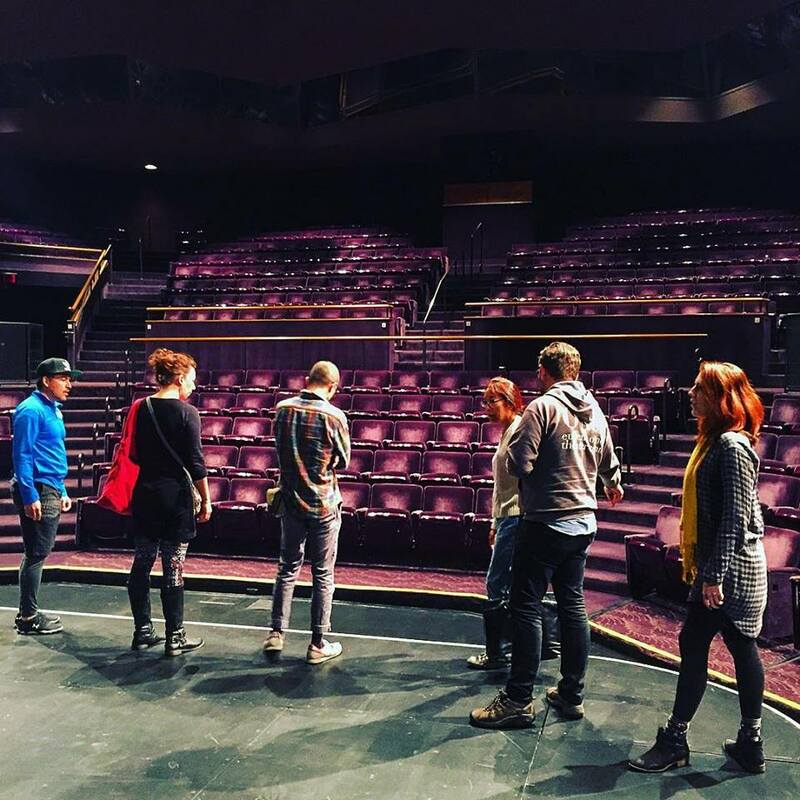 Shakespeare(ish) has toured to the Oregon Shakespeare Festival, Cal Arts, Annenberg Community Beach House, The Chance Theater and the UC Irvine New Swan Shakespeare Festival as well as having an award-winning run in Hollywood's Fringe Festival. 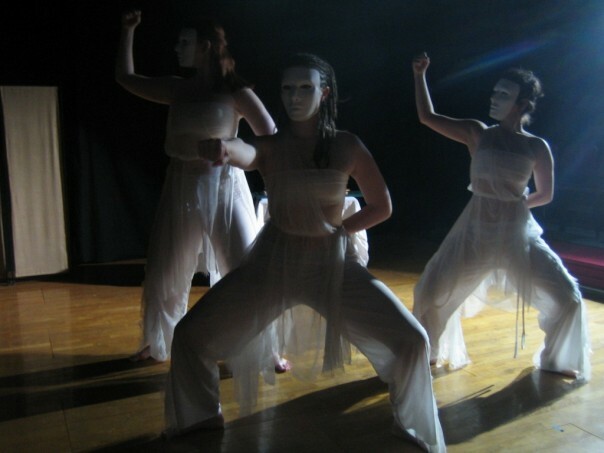 Julia became interested in physical theatre during her training at Boston University (B.F.A. in Theatre Arts with an emphasis on Devised Theatre and Grotowski Technique), and continued an exploration of ensemble based theater in Los Angeles earning reviews in LAWeekly, LA Times and KCRW. 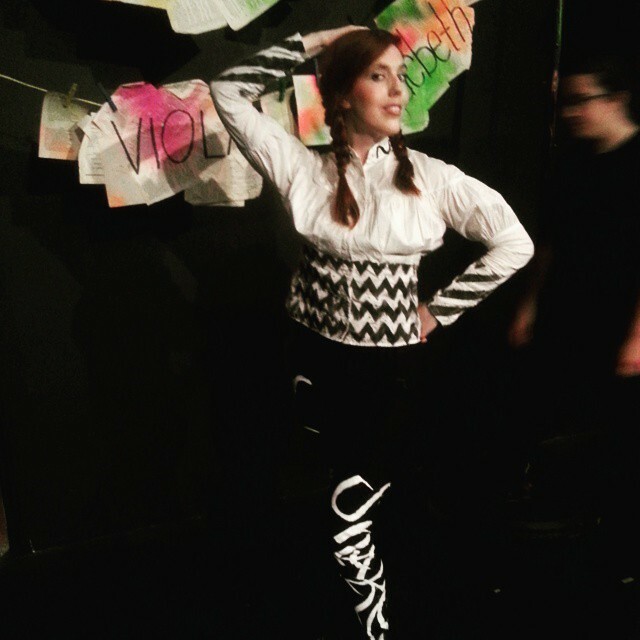 Her passion for Ensemble Theatre and Grotowski technique has driven her to continue her studies through workshops lead by some of the worlds most renowned theatre artists including Double Edge Theatre (Western MA), Teatr Zar (Poland) and Studio Matjeka (Poland). This mode of working has also informed her teaching and coaching practices. Julia is a movement coach and leads workshops in Grotowski Technique, Mask Work and a variety of other physical styles. Rogue Artists Gala at El Cid in Silverlake.